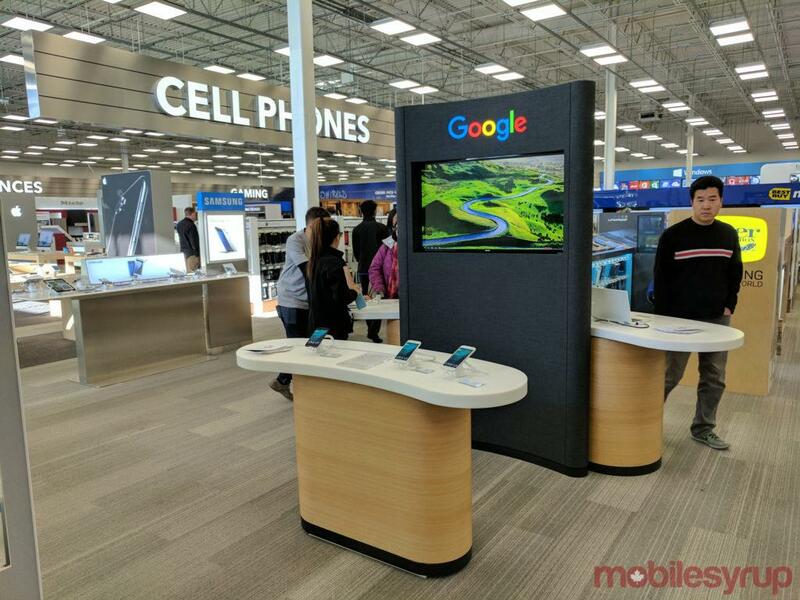 MobileSyrup is an independent resource on mobile technology in Canada – connecting to those who are mobile enthusiasts, professionals, and shoppers. 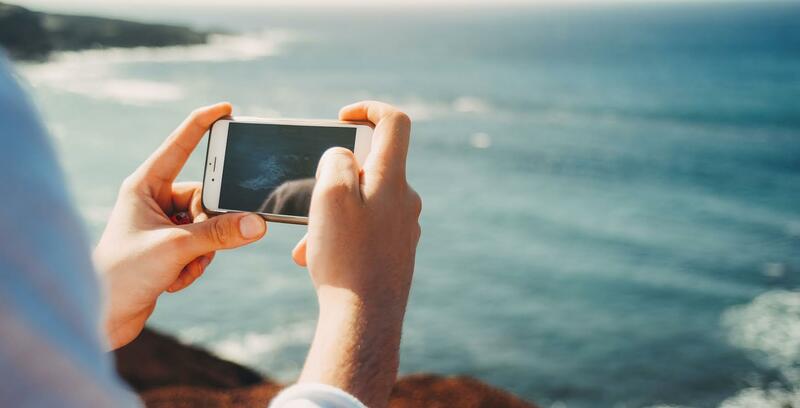 We provide daily market and industry news & reviews on smartphones, tablets, wearables, gaming, IoT and automotive. 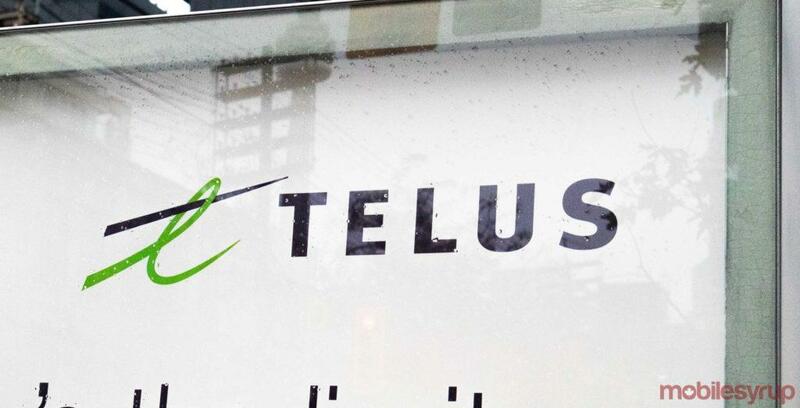 Vancouver-based telecommunications provider Telus is investing about $40 billion over the next three years towards improving rural and remote broadband internet services. 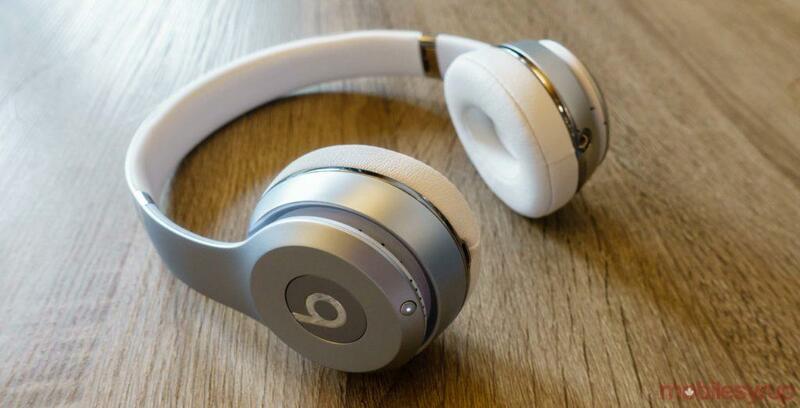 Best Buy Canada is offering headphones of the popular Beats by Dre brand on sale up until February 17th. 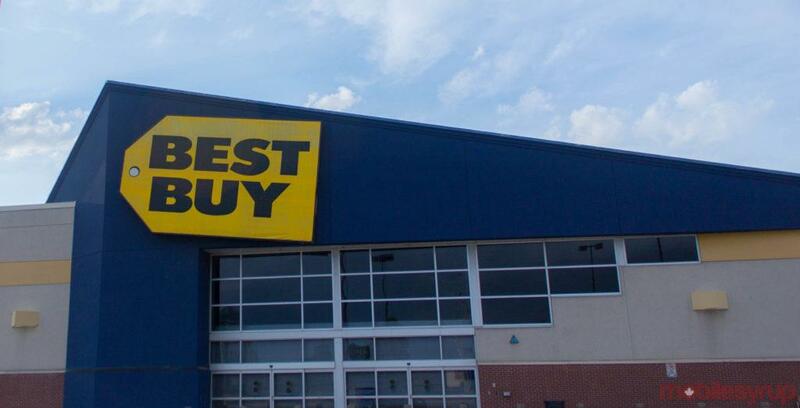 Best Buy Canada currently has its pre-Boxing Day sale on now, but you can score these deals below from its actual upcoming Boxing Day promotions. The sale offers discounts on Bluetooth headphones, smart lighting and even MacBooks. 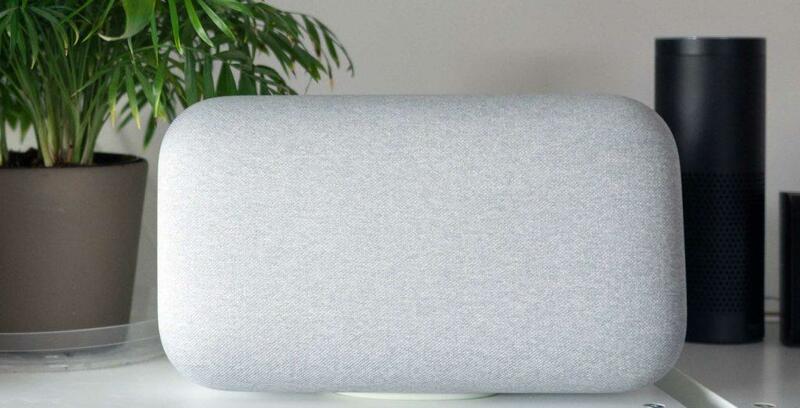 Best Buy Canada is offering $150 off the Google Home Max smart speaker, along with an additional promotion if you purchase two. 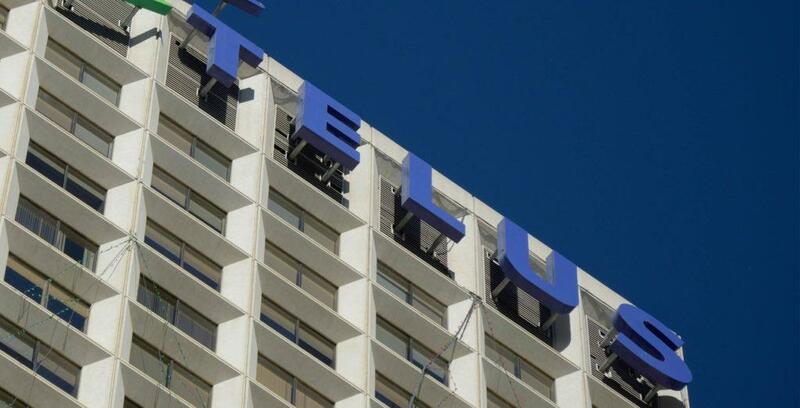 National carrier Telus outshined its rivals Bell and Rogers in 4G availability, latency, download speed, according to Open Signal’s latest mobile network experience report. 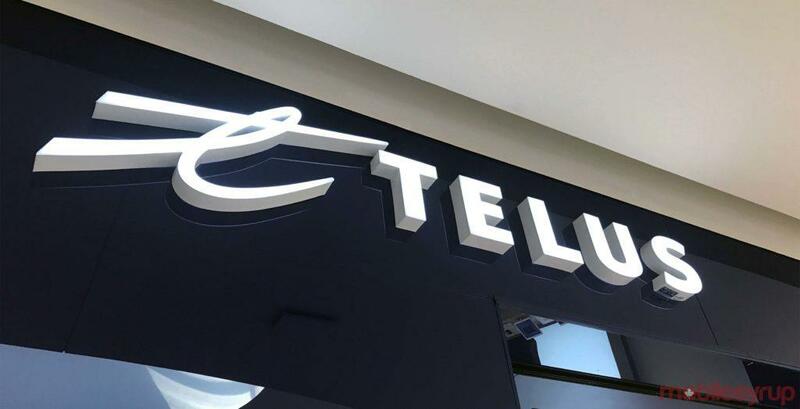 Telus has partnered with Chinese IT giant Tencent to launch two new SIM cards for Chinese travellers in the U.S. and Canada. “By concentrating the beam, you’re able to reach further,” said Bureau. 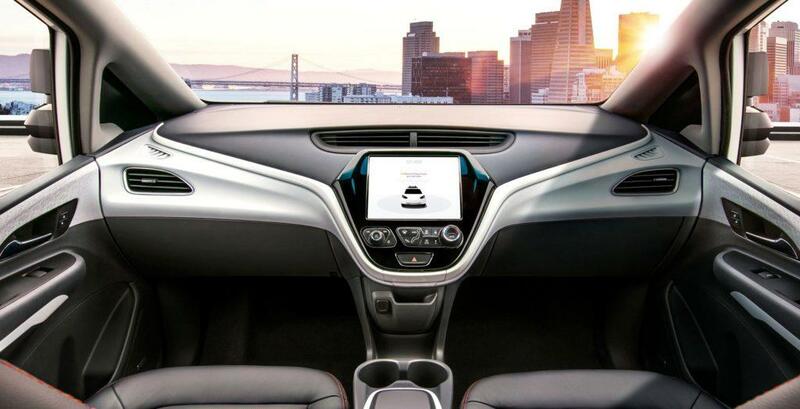 5G will accelerate autonomous driving -- here's how. 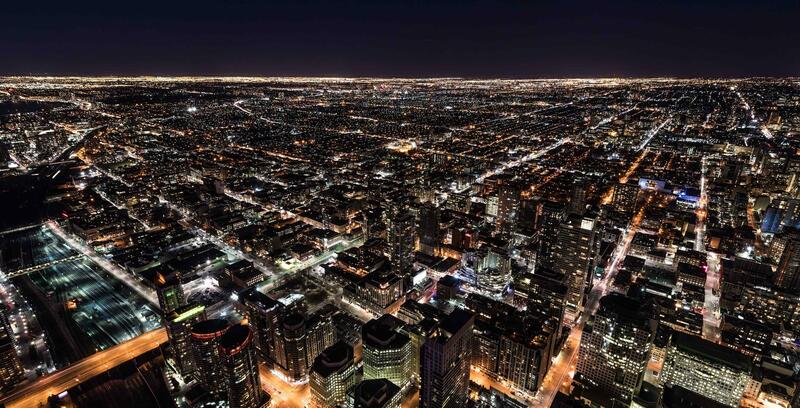 What is a smart city and why does it need 5G? Read on to find out.